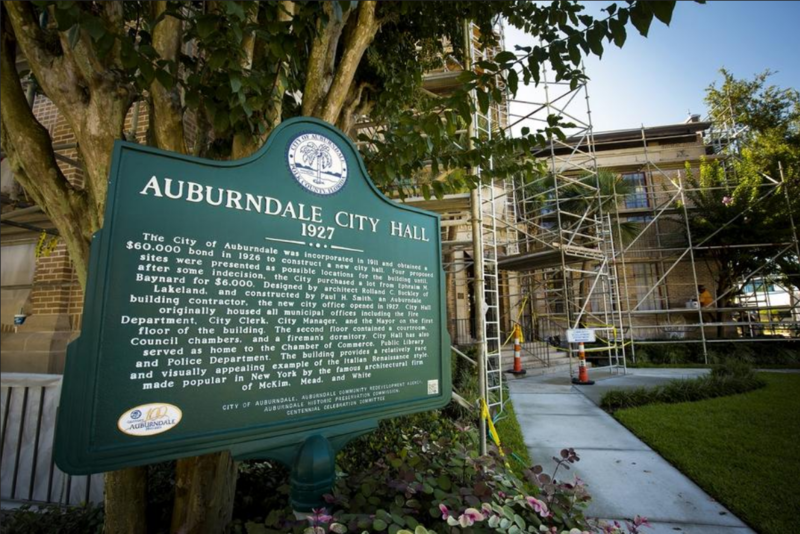 The historic Auburndale City Hall is getting a facelift. 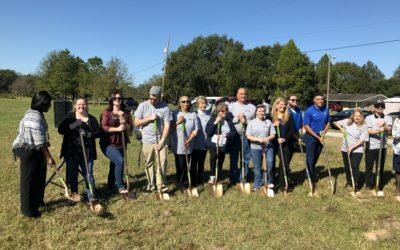 Story and photos featured in The Ledger. 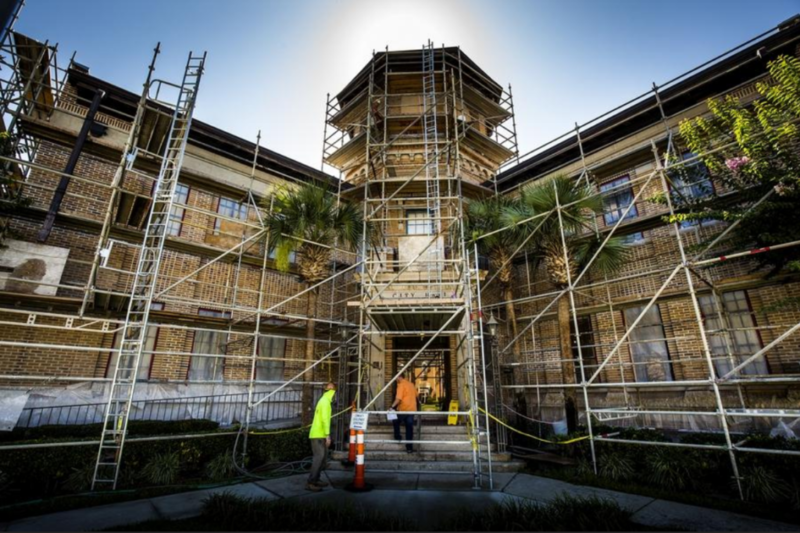 Improvements are now in progress with scaffolding surrounding the building as the construction team completely remortars each each brick of Auburndale City Hall. 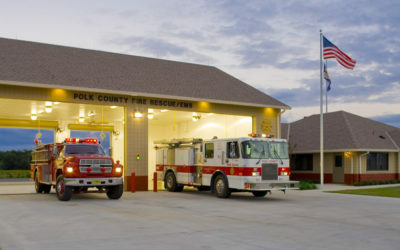 Built in 1927, the building has served as a library, fire station and municipal courtroom. 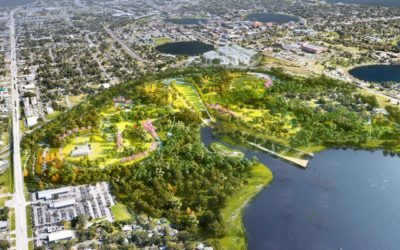 The Lunz Group is the architect for the project, providing assessment reports, construction bid assistance and construction administration for this project. Peachee Construction is completing the repairs. Photo by Ernst Peters, The Ledger. The iconic building was starting to show its age. Improvements were to include fixing the roof, replacing flashing and repairing any unassessed structural damage near the second-floor restrooms. Leftover budget would go toward repointing the exterior bricks, which involves digging out the old grout and re-mortaring it, a very labor-intensive process. As work progressed, Hurricane Irma impacted the area, causing even more damage to the iconic building in downtown. In addition to the slated improvements, the City now was adding water damage, replacing the drainage system and additional roof upgrades. As work went on, more issues were discovered. Photos by Ernst Peters, The Ledger.